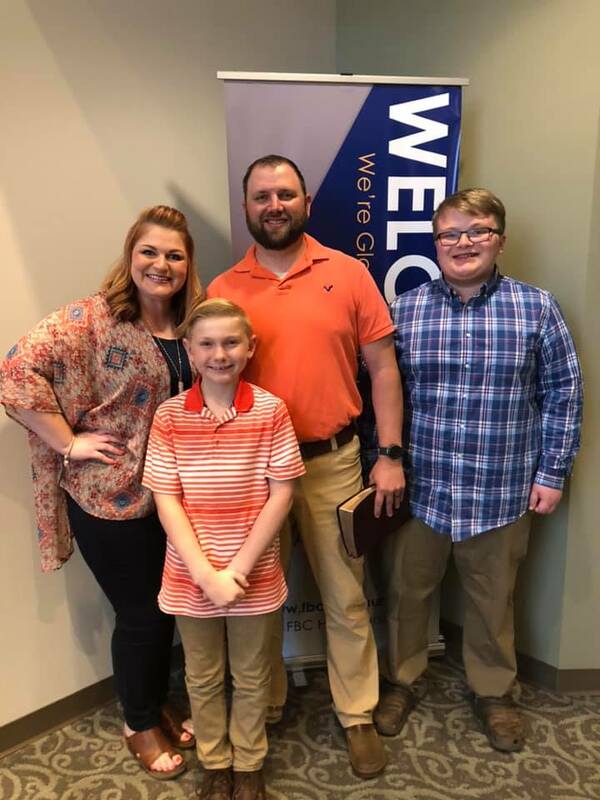 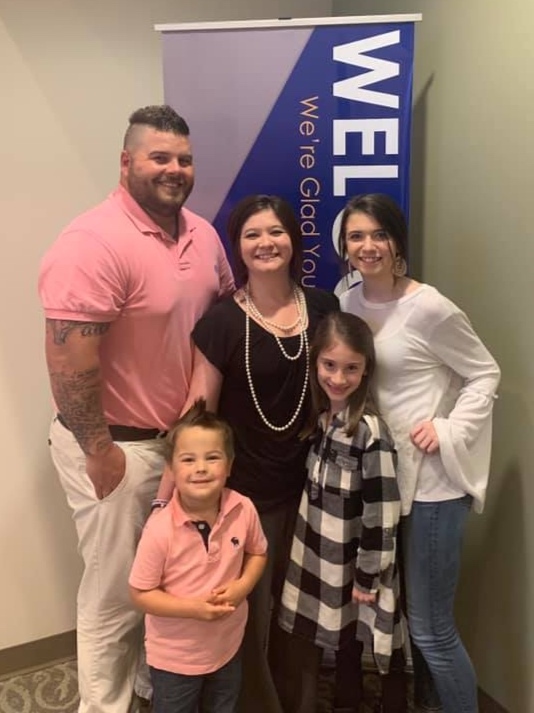 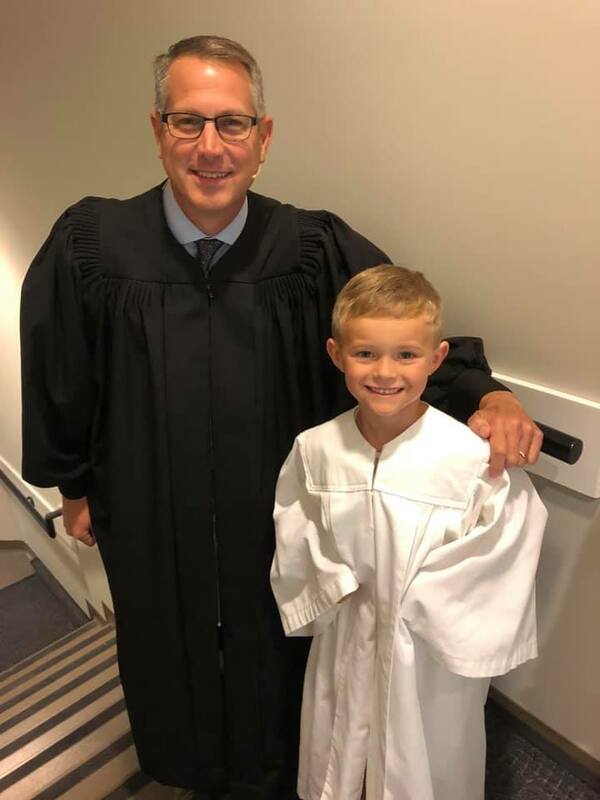 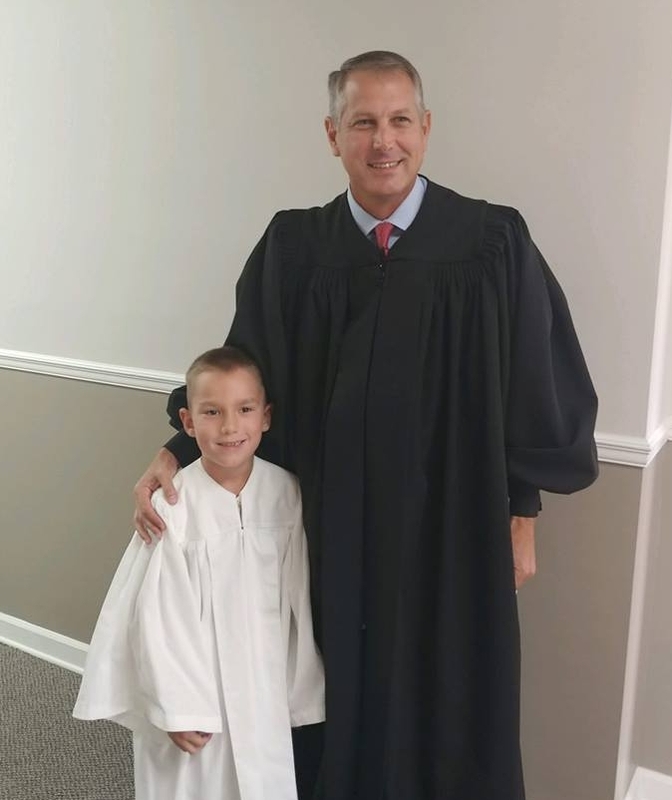 Joined FBCH in December and was baptized on Sunday, April 14, 2019. 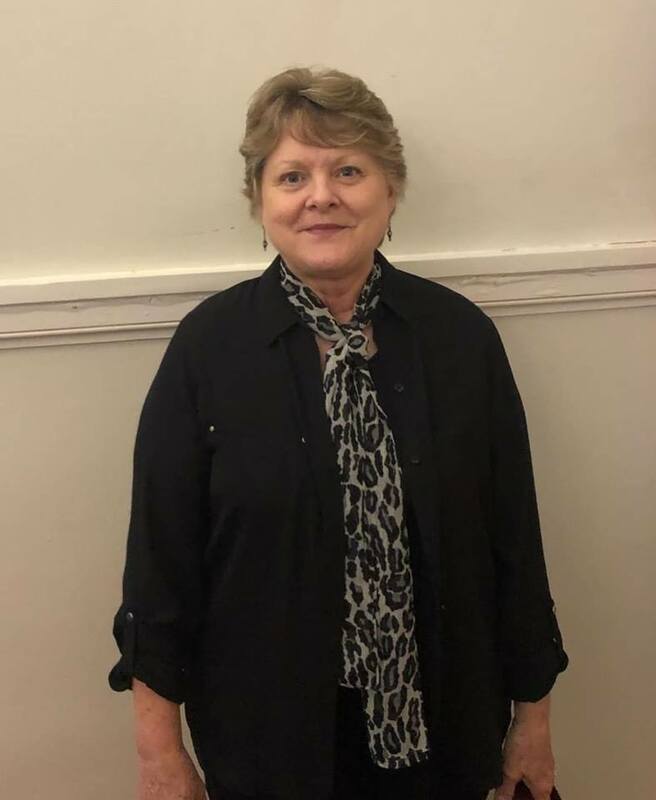 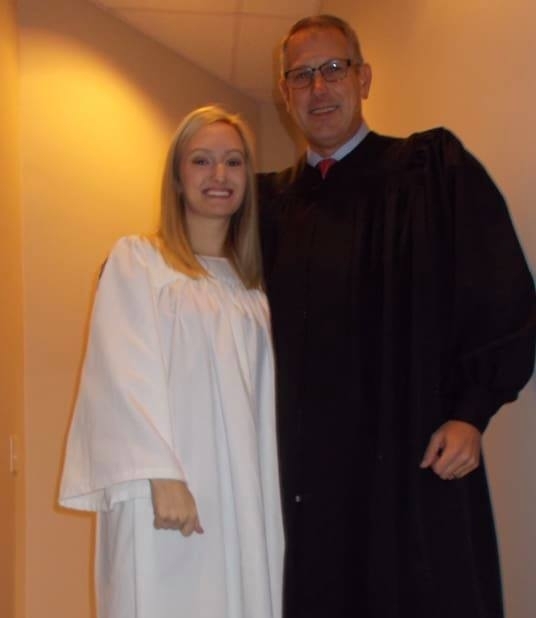 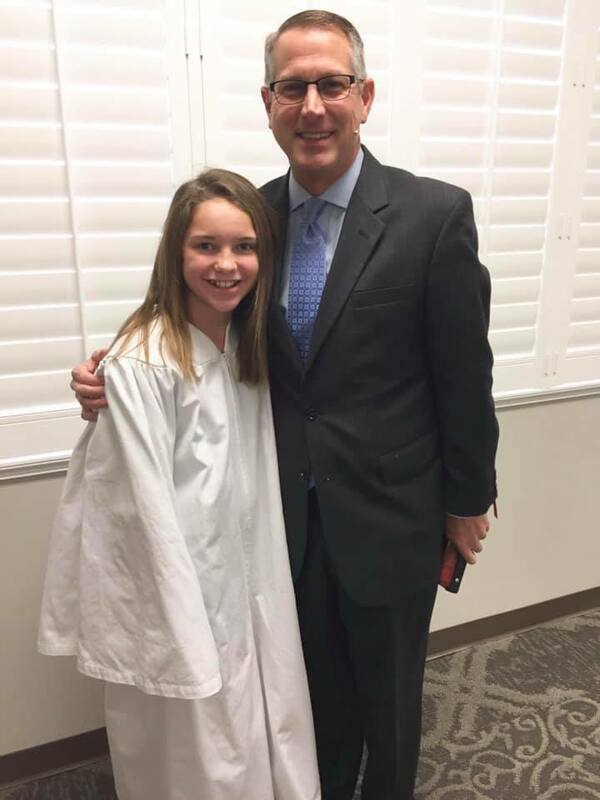 Joined FBCH in December and was baptized on Sunday, March 10, 2019. 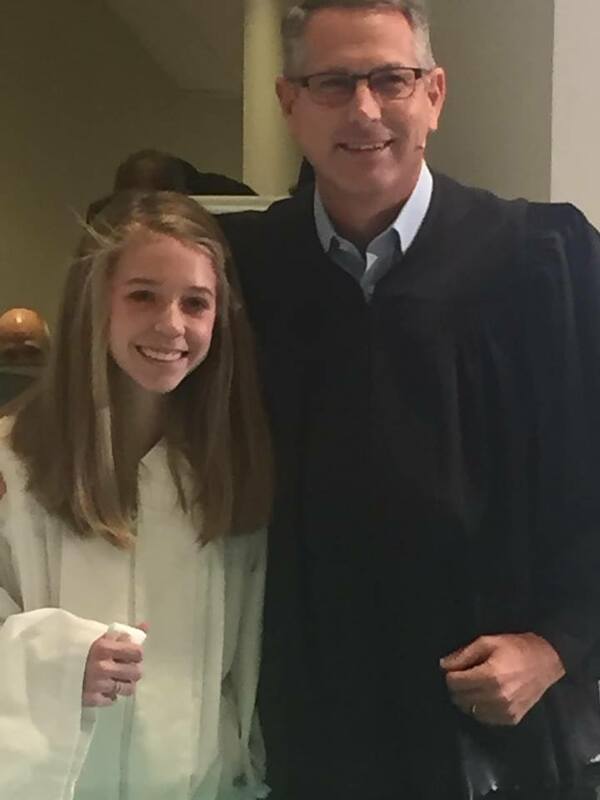 Joined FBCH in December and was baptized on Sunday, March 17, 2019. 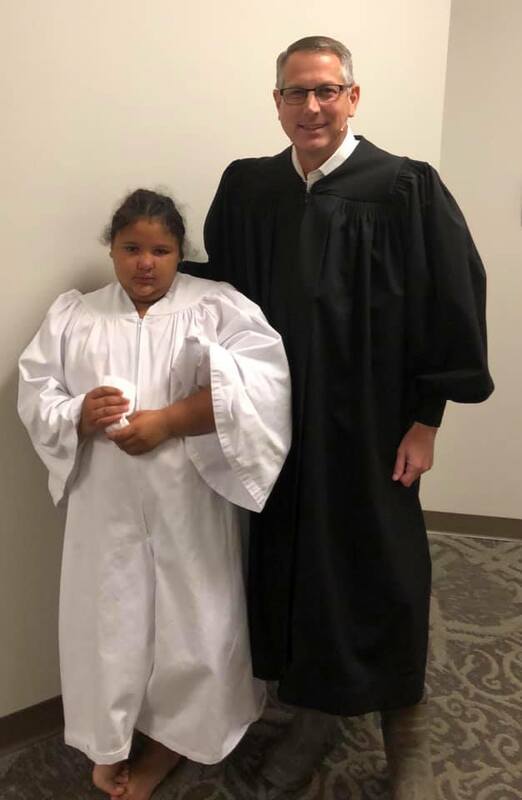 Joined FBCH in December and was baptized on Sunday, January 27, 2019.